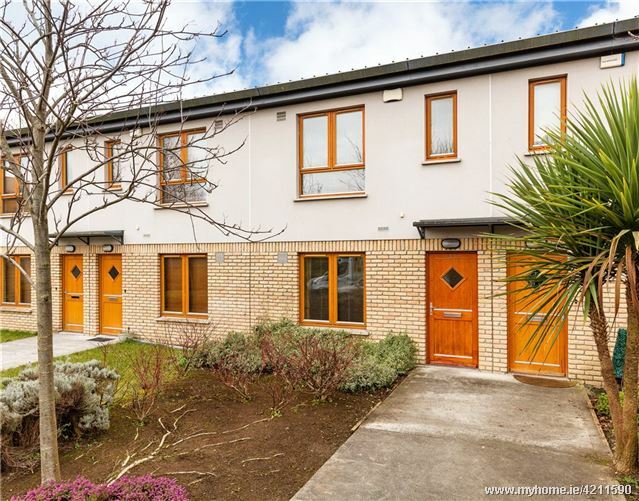 Sherry FitzGerald is delighted to present 49 Bradogue Court, an attractive 3 bedroom,butter brick, mid-terrace property set behind secure electronic gates in an exclusive and popular development just off the North Circular Road. 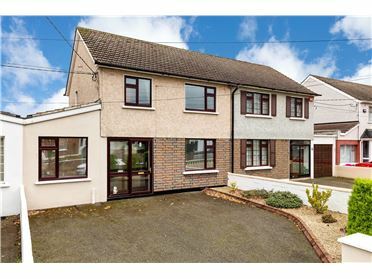 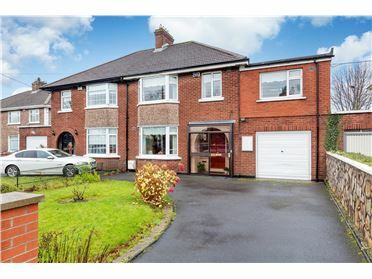 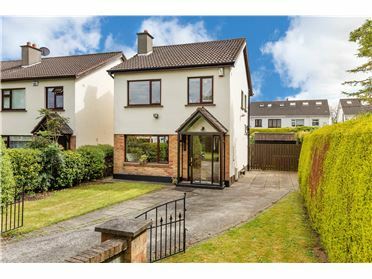 The property comes to the market in excellent condition throughout and is sure to appeal to all those who cross its threshold. 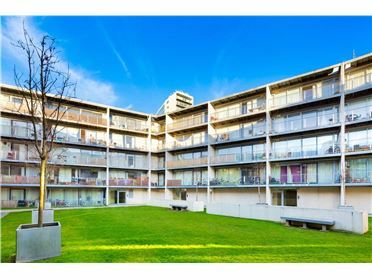 Extending to 87 sq m/ 987 sq ft the property is thoughtfully laid out with an easy flow and well-proportioned rooms. 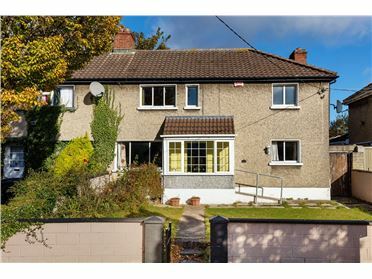 The accommodation comprises of entrance hall, living room, kitchen/dining room with access to rear, and guest w.c. On the upper level there are three spacious bedrooms (master en suite), and the modern family bathroom. 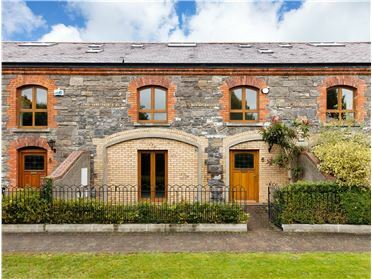 The property also comes with one underground parking space and there are ample visitor parking spaces. 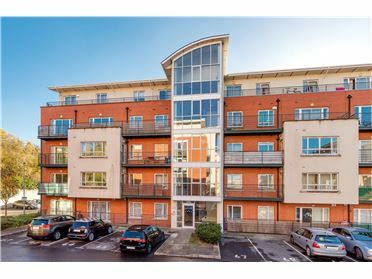 The residents of Bradogue Court benefit from being within close proximity to a host of amenities including shops, excellent national and secondary schools, and the Phoenix Park is just a short stroll from the development. 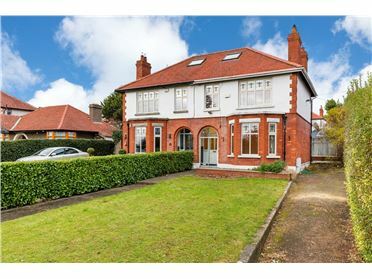 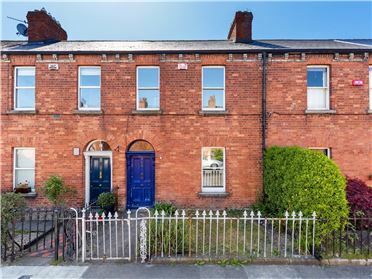 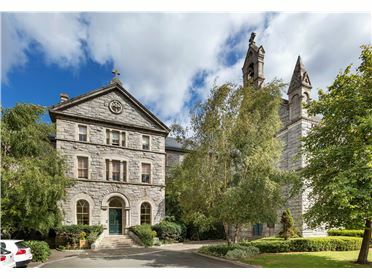 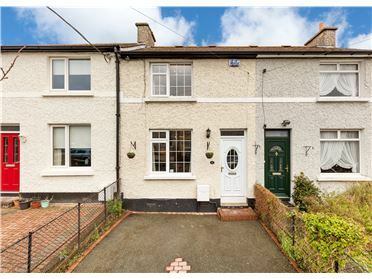 The city centre is easily accessible thanks to numerous bus routes and the Phibsborough Luas stop which is just a short stroll from the property. 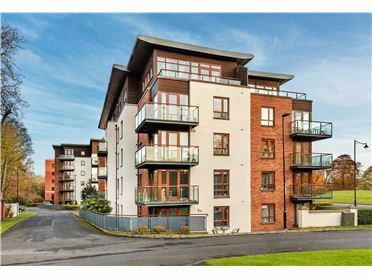 The Navan Road (N3) is easily accessible which gives local's ease of access to the M50, M1, and Dublin Airport. 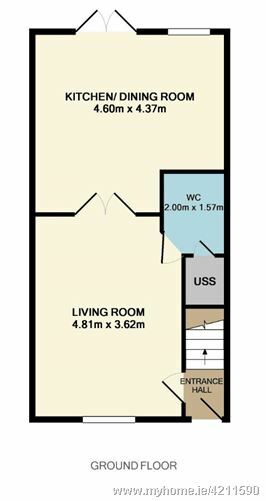 Kitchen/ Dining Room 4.60m x 4.37m. 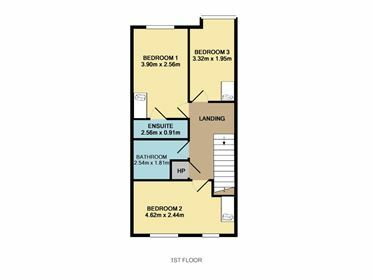 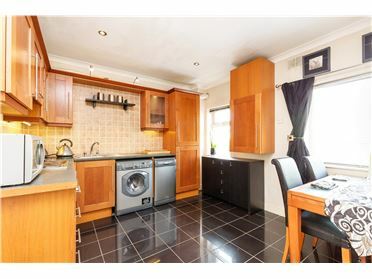 Range of floor and wall units, tiled floor, partly tiled walls, stainless steel sink, oven, hob, extractor fan, plumbed for washing machine.The dining area has a laminate floor and double doors opening onto the back garden.